Amarynthos, also known as Vatheia, is a coastal town located in the Southern Gulf of Evia, in the valley formed between the mountains Olympus and Kotylaio. It is 30 km from the city of Chalkida and 126 km from Athens. 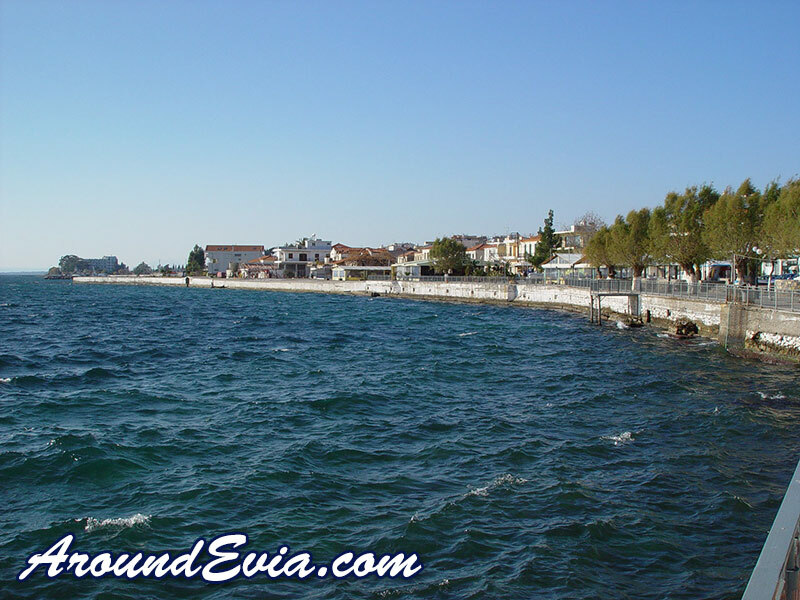 According to mythology Amarynthos owes its name to the homonymous king of Evia Amarynthos. Another version says that the name of Amarynthos was derived from the ancient verb "amarysso". 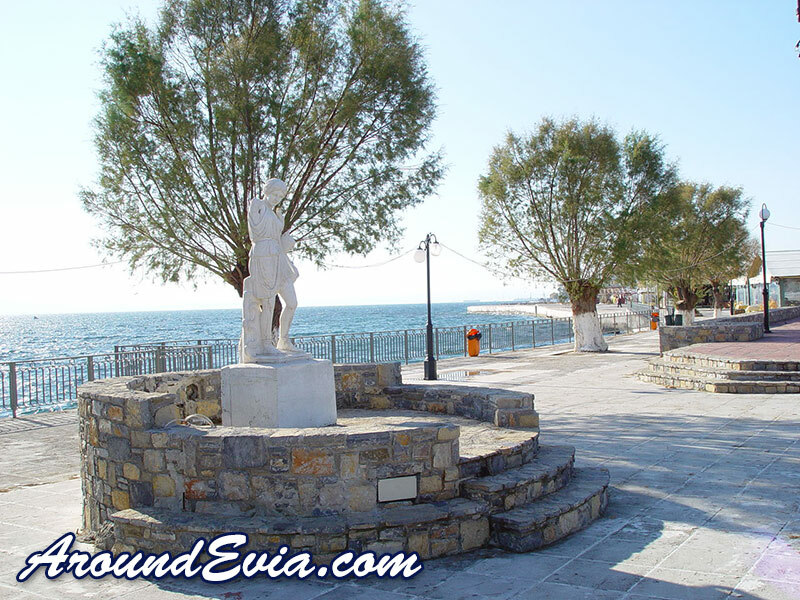 The history of Amarynthos spans five thousand years and the region is considered one of the most historically interesting parts of Evia. In antiquity Amarynthos was known as a place of worship of the goddess Artemis, and until the modern era was an important commercial center of South Evia. Amarynthos is ideal for day trips or short trips from Athens while the beautiful natural landscape and clean beaches attract Greeks and foreign visitors all year round. The area is famous for the excellent quality of the fish caught in the nearby fishing grounds and served in the coastal fish restaurants and tavernas that you will find in the area. The main attractions of Amarynthos is the Cathedral of the Annunciation with the stunning marble iconostasis in the centre of the town, the Folklore Museum of Amarynthos, the Macedonian tomb in the area of Vlychos and the monastery for nuns of Saint Nicholas in Ano Vatheia. Please share your thoughts and comments about Amarynthos. Below you will find details about various accommodation you can find in Amarynthos. The listings below are in alphabetical order. For more information about any of the accommodation listings, simply click the button for more information. At Posidonia Pension you will find an excellent selection of accommodation with great facilities located on a beautiful private beach in the coastal town of Amarynthos. At the Blue Star Hotel in Amarynthos in Evia you will find an excellent selection of comfortable accommodation and a whole range of great facilities and services available. 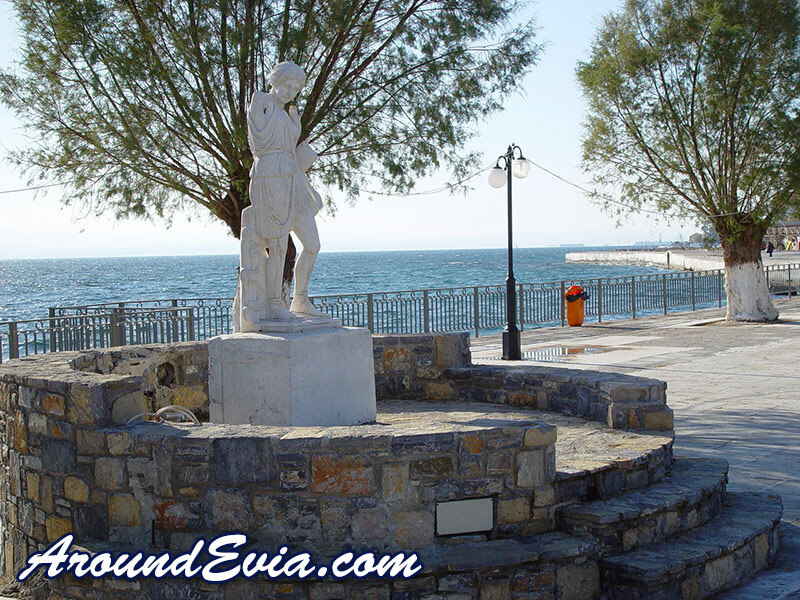 We do not currently have any restaurant or taverna listings for Amarynthos - Evia. If you would like to find out how you can have your restaurant or taverna listed on this page, simply click here. 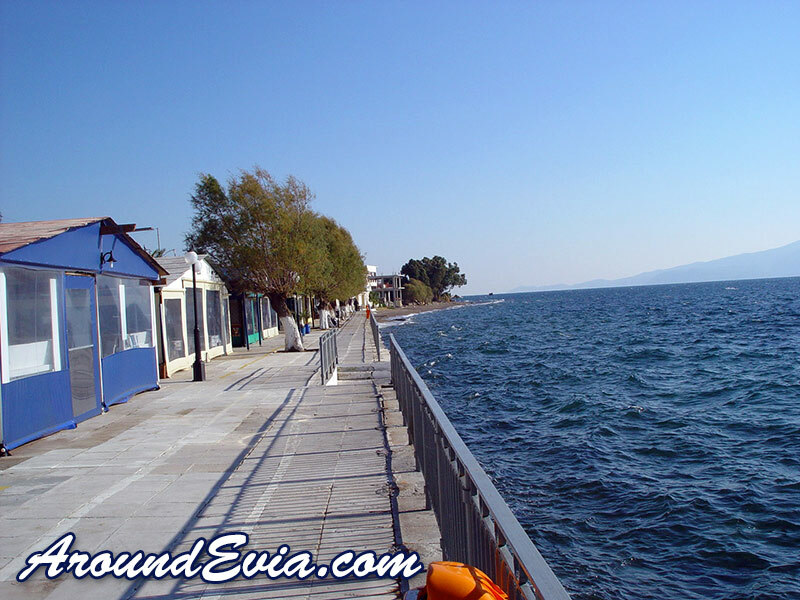 We do not currently have any cafe or bar listings for Amarynthos - Evia. If you would like to find out how you can have your cafe or bar listed on this page, simply click here. 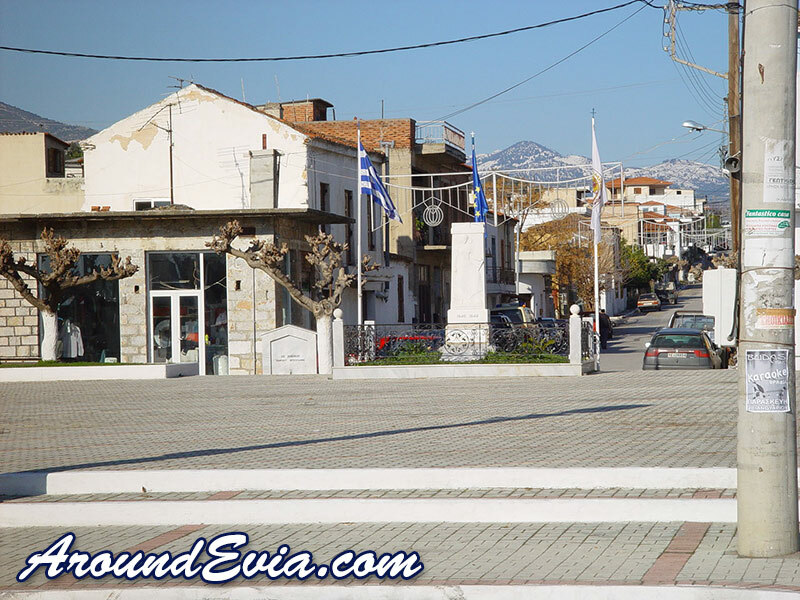 We do not currently have any local business or services listings for Amarynthos - Evia. If you would like to find out how you can have your business or service listed on this page, simply click here.